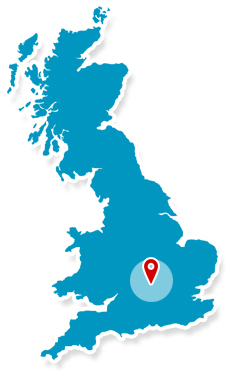 Proudly serving Reading and surrounding areas for 35 years. GCD Security have been working with home owners and businesses across Berkshire, Hampshire and the south of England for more than 35 years. With a diverse range of security products and services GCD ensure that your home or business is fully secure and that you get the peace of mind knowing it is safe. As well as emergency call-out locksmith work, GCD Security also offer comprehensive, expert lock repair, replacement and keyring services in addition to key cutting and a wide range of domestic and commercial security products and services from their Reading shop.